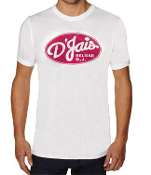 Welcome to the D'Jais Web Shop! 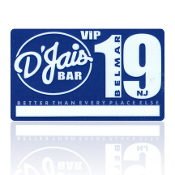 Copyright © 2014-2019 D'Jais Web Shop. All rights reserved.